Whether you’re a self-proclaimed Christmas elf or a bit of a Grinch, make the most of your Christmas break by checking out one of these Christmas Eve events. Would it really be a Christmas Eve article if we didn’t start by mentioning the Left Bank? 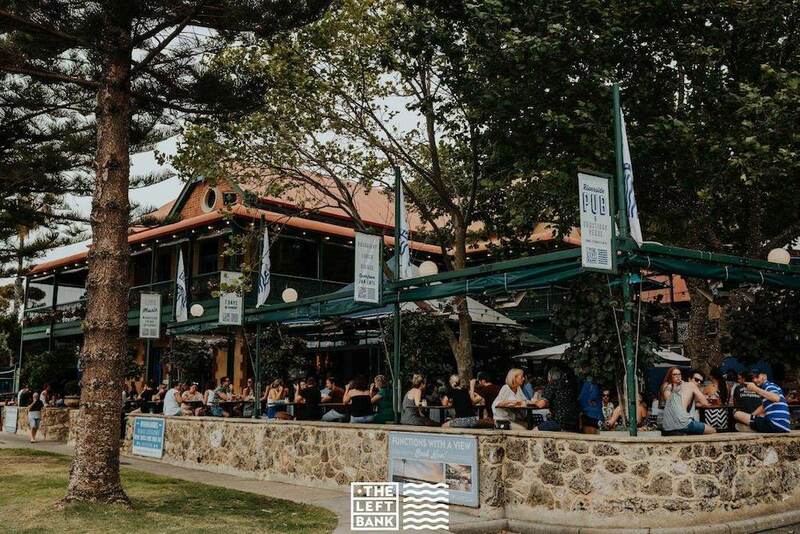 This riverside pub has dominated the festive social calendar for years now and there’s no doubt why. 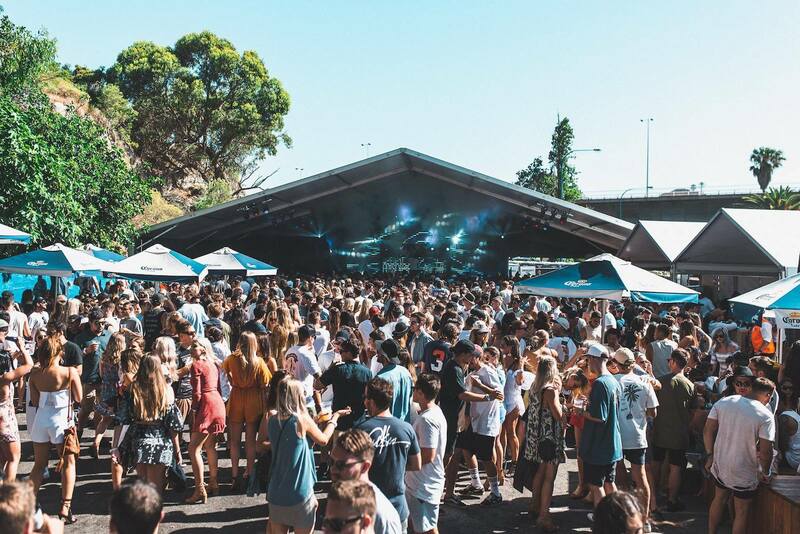 This year’s party welcomes DJs such as SHOCKONE and Hook N Sling (among others) to the decks, whilst brews from Gage Roads Brewing Co. and Somersby will be free flowing. Unsurprisingly, first and second release tickets have sold out, but you can still get tickets at the door from midday for $60. Don’t miss out! 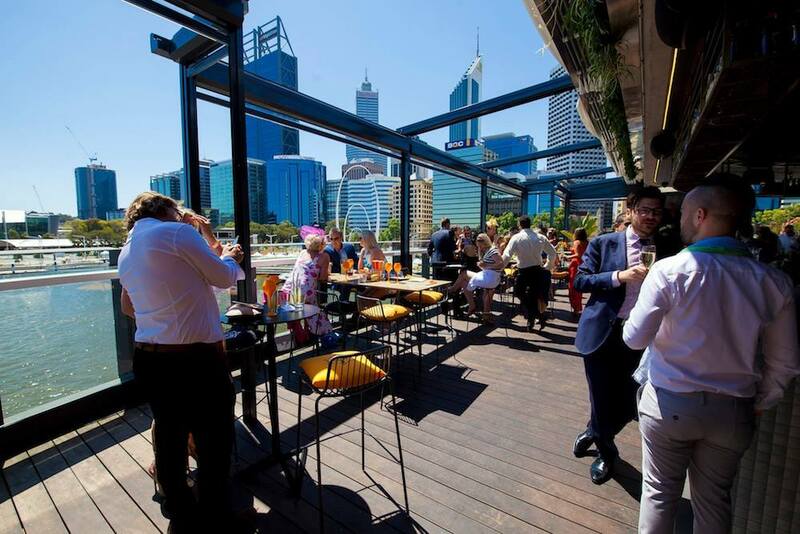 We know you’re already a huge fan of the humble Sunday Sesh, so combine this with some spritzes and stunning rooftop views, and you’ve got yourself a winner. The Reveley will be hosting a special Christmas Eve Spritz Sunday Session, meaning they will be serving Aperol and Campari Spritzes from just $15. Bookings aren’t required, but make sure you get there early to grab the table with the best view. Partying isn’t the only option for Christmas Eve. 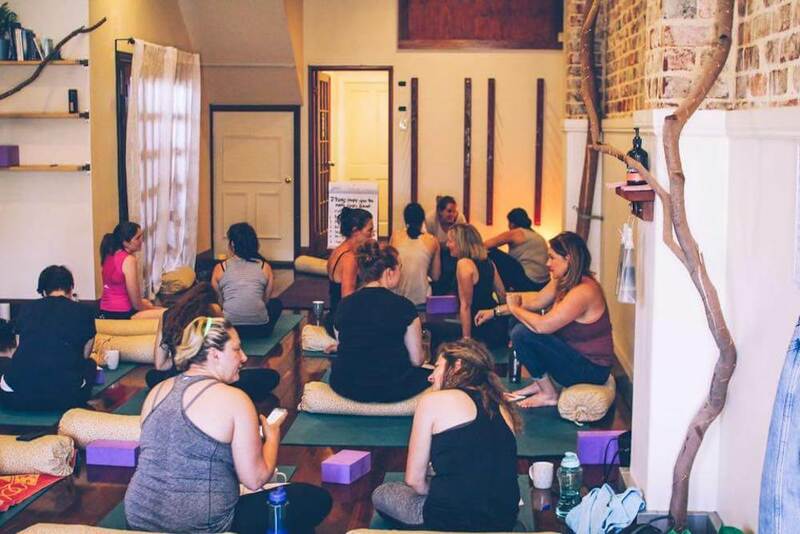 In fact, OM Power Yoga’s Icelandic-inspired book event has to be one of the most charming and intelligent ideas of which we’ve heard in awhile. n Iceland, it is traditional for a myriad of new books to be released at Christmas time, meaning that these titles are common presents bought by and for loved ones, who then naturally spend Christmas Eve tucked up nice and warm in bed with their new read and some chocolate. OM Power Yoga’s spin on the event encourages you to instead of buying a new book, bring along one of your favourite books with some chocolate, wrap it up, and donate it for a Secret Santa, ensuring everyone will leave with a new book and some chocolate. Adorable, we know. Forego the madness at the shopping centres and instead visit this farmer’s market for some green goodness. 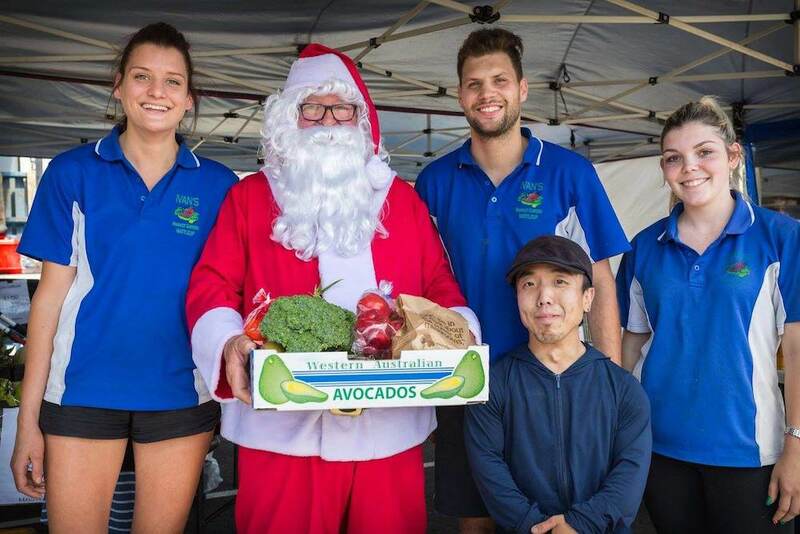 Stock up on some locally grown fruit and vegetables for your Christmas feasts and kick off your Christmas break with a huge breath of fresh air and a relaxed mindset.